The next Major is shaping up almost halfway through the DPC season. The third Major for the 2018-19 Dota Pro Circuit is still over a month away, but almost the entire roster of teams that will compete in it was announced. DreamLeague Season 11 held qualifiers for all five major regions and 11 of the 15 teams that qualified just got through competing in The Chongqing Major last month. All three of the podium teams from the last Major—Team Secret, Virtus Pro, and Evil Geniuses—broke through their regions holding top seeds heading into the event. Other top finishers like LGD Gaming, EHOME, and Fnatic also made it through their tough fields. 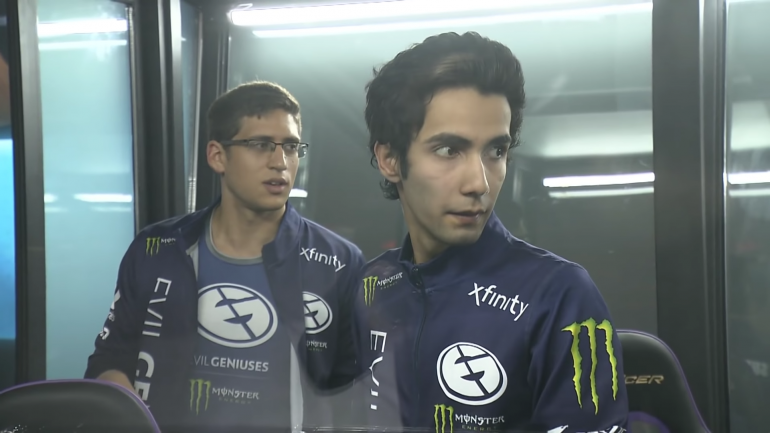 Rounding out the returning teams from the last Major are Chaos Esports Club, Forward Gaming, J Storm, and Team Liquid—who now have their full roster back following the return of Amer “Miracle-” Al-Barkawi. With the top teams locked in, five spots remained for teams that missed the last few events. Ninjas in Pyjamas are making their return to the DPC after finishing fourth at The Kuala Lumpur Major in 2018 and missing their chance to play in Chongqing. The team who beat them at that event, Keen Gaming, also made the cut. Natus Vincere, Infamous, and the new-look Mineski squad are all making their first appearance in a proper DPC event after failing to qualify for previous tournaments. With those 15 teams locked in, the only spot left in the event will be claimed by the winner of the StarLadder ImbaTV Dota 2 Minor that happens from March 7 to 10. That team will join the roster to compete for the prize pool of $1 million and 15,000 DPC points. DreamLeague Season 11 will take place from March 14 to 24 in Stockholm, Sweden.